In the world of circus arts education, it is taken as a given that an understanding of anatomy is important. I couldn’t agree more. For the past nine weeks (ten weeks, if we count the week where The Mega Cold had me laid low), I had the extreme pleasure and privilege of gathering on Wednesday mornings with a group of my fellow coaches at Esh Circus Arts to teach a course I called Introduction to Anatomy and Physiology for Circus Coaches. (By the end, we all just called it Anatomy Class). Every week, we would gather on the mats in the corner with the biggest wall space. There, using the projector (when I could get it to work properly), we would spend an hour discussing anatomy and physiology as it relates to teaching circus arts. 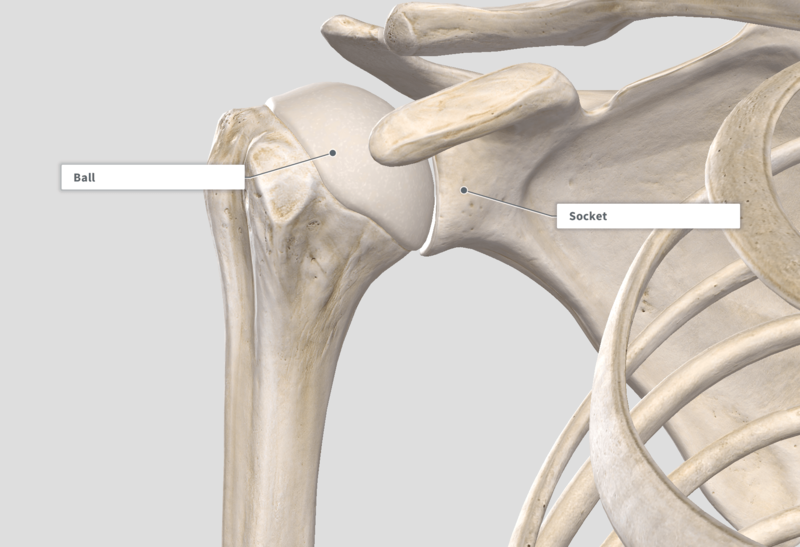 After an introductory lesson on the lingo of the study of anatomy, we took a headlong dive into shoulder anatomy. All we had to do was learn the names, locations and actions of the 19 muscles found in the shoulder region. And the ligaments. 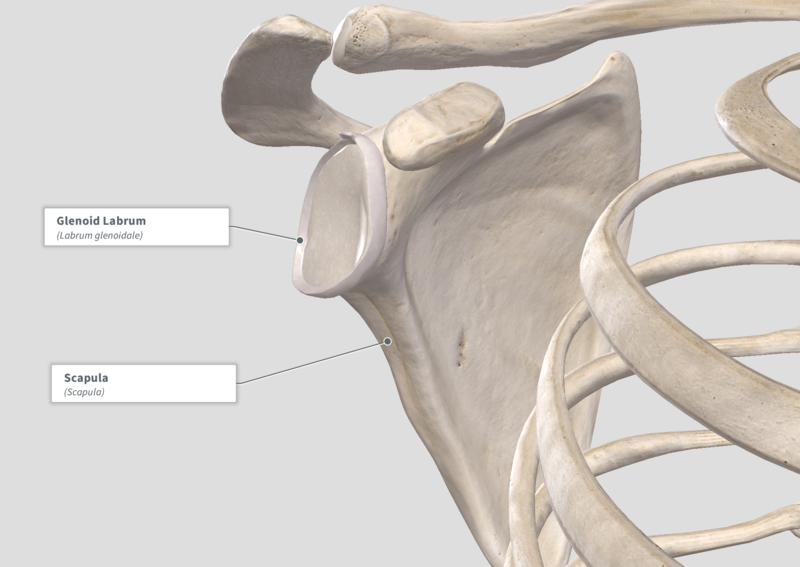 And the glenohumeral joint capsule and, of course, the labrum. And all of that is before we can even begin talking about how they all interact and function! We—meaning I—tried to power through all of it in one lesson. One big takeaway from that experience was that learning and understanding the anatomy of the shoulder takes some time. And that’s just the shoulder. I suppose this shouldn’t be a surprise: even though I acknowledged from the start that our eight-week course experience simply couldn’t compare with a semester-long class that meets multiple times per week for two to three hours at a time. Nevertheless, I found it difficult to narrow the scope enough to still feel like I was covering enough. (So we slowed the pace and did a second whole class on the shoulder). The lesson, for all of us, was that understanding functional anatomy is a matter of ongoing study. More than just an ongoing study, it’s one thing to know the muscles and what they do, but it’s quite another thing to begin to grasp how they function and interact with each other. For the shoulder, I think the most significant example of that is the rotator cuff. subscapularis internally rotates the shoulder. Wait…what’s “Origin-Insertion Anatomy”? …actually, better yet, what’s “Dead Person Anatomy”? People wanted to know about anatomy…you know, the stuff you can’t see because the skin is there. The only decent way to see it was to use dead bodies—because they don’t mind having their skin removed. They became curious about how muscles worked, so they attached electrodes to either end of each muscle (the origin and insertion). Zap. The muscles shortened and voila! Whatever action resulted from that muscle’s contraction became its function. A great start, but unfortunately not always reflective of how the muscle actually functions in a live person. The rotator cuff plays a pretty important role in shoulder function. Let’s do a quick review of the basics to make sense of the explanation. As I’m sure you know by now, the shoulder is a ball and socket joint. The head of the humerus is the ball. The socket begins with the glenoid fossa of the scapula. When we compare the size of the ball to the socket, we have a bit of a golf-ball-on-a-tee kind of situation. The ball is quite a bit larger than the socket and this is not so great for inherent stability. The labrum (everyone is curious to learn about the labrum for some reason…) is a fibrocartilage ring that expands the socket and provides more inherent stability (not a lot, but more than the glenoid would provide by itself). The humeral head and the glenoid are covered with articular cartilage to make things smooth. This allows the humerus to roll, slide and glide within the socket. This whole operation is wrapped up in the joint capsule, which has two layers, if you will: the outer fibrous layer and the inner synovial membrane which is the part that secretes the synovial fluid that lubricates the articulating surfaces. 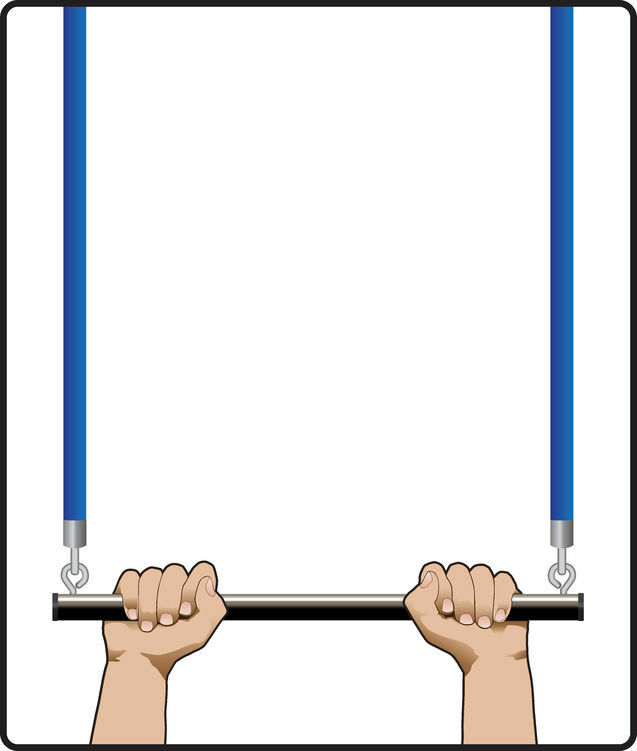 Wherever you want to move your arm—let’s say overhead to grab a trapeze—the glenoid always needs to be “underneath” the head of the humerus. Saying the glenoid needs to be “underneath” the humeral head is a bit of an oversimplification. The key here is that the humeral head needs to remain centered within the glenoid. Because of the way the humeral head changes its orientation relative to the glenoid as you raise your arm overhead, the glenoid needs to change its position as well in order to maintain centration of the ball within the socket. This brings us to the idea of scapulohumeral rhythm. As the arm raises (shoulder flexion), the scapula has to move in order to keep the glenoid “under” the humerus. Now, this is all very cool sounding—especially in an Australian accent—but what do we do with this information? Nowhere in the video do they mention the rotator cuff…which is fine, because it wasn’t really about the rotator cuff. However, the rotator cuff plays a significant role in that whole equation. Is there external rotation happening somewhere in there? What about internal rotation? Abduction? But the real question is how do those four muscles interact and function as you move your arm? Spoiler alert: I’m just going to tell you the answer. The function of your rotator cuff is to keep the humeral head centrated within the glenoid…no matter what position your arm is in. The rotator cuff is in charge of dynamic stabilization of your shoulder (glenohumeral) joint. Yes, the infraspinatus and teres minor externally rotate your shoulder. Side-lying external rotations are great for strengthening these muscles. Yes, the supraspinatus abducts your shoulder. The full can exercise or prone Y’s are useful here. That cannot be the extent of your rotator cuff training! Applying our knowledge of the functional anatomy means that we also need to train the rotator cuff to work in dynamic situations. For example, the stir the pot exercise. Another example is the bear crawl. 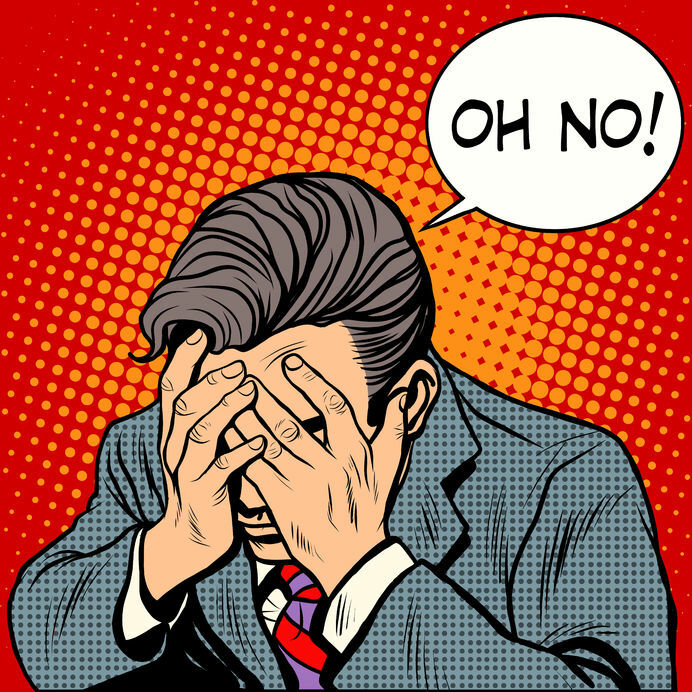 This is probably not what everyone thinks of first when it comes to rotator cuff training, but each “step” challenges the rotator cuff to stabilize the shoulder joint through whatever range of motion you happen to be moving through. Actually, having said all of that, I want to come back to scapulohumeral rhythm and talk about how to train that. Next week. Anatomical images created with Complete Anatomy 2018 by 3D4Medical.